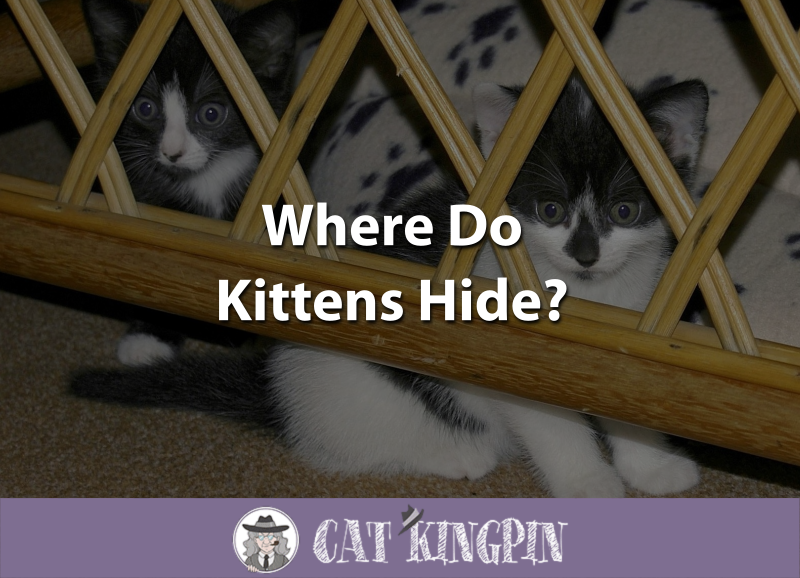 » Where Do Kittens Hide? The moment you bring your new kitten home for the first time is certainly an exciting one. You take them out of their carrier and expect them to come over and greet you. But instead, they make a run for it and hide someplace in the house. Does this sound familiar? Well, it happens pretty frequently. Kittens are masters at hiding. Because they are so small and flexible, they can fit into surprisingly small spaces and remain there for hours. If you have a little Houdini, you probably spend a good deal of your day trying to figure out where on earth your kitten is hiding. Kittens are crafty, but they are also creatures of habit, so once you figure out their routines finding them will be a cinch! Where Do Kittens Hide Outside? Where Do Kittens Hide In Cars? Where Do Kittens Hide In the House? Where Do Kittens Hide Under the Bed? Kittens hide for a variety of reasons. 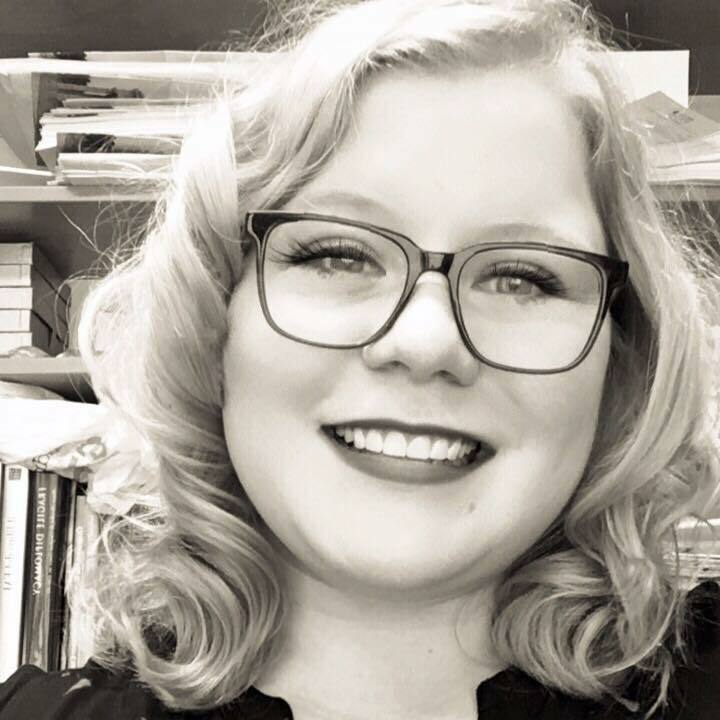 But don’t worry; it’s probably not your fault! When they are newly born, kittens spend their days snuggled up with their mother and their littermates. As they get older, they will continue to seek out this warm and comfortable feeling of safety. Cats retain this instinct long into adulthood, which is why adult cats will hide in similar types of places. When you first bring your kitten home it’s perfectly natural for them to hide. Kittens are very sensitive to their surroundings and will likely be anxious about being in a new place. It’s a good idea to let your kitten hide out for a while and not constantly go looking for them. Once they feel safe, they’ll likely come out on their own. It’s a good idea to close off spaces that are dangerous for your kitten to hide in, such as behind big electronics like the refrigerator or the oven. You should also keep your washer and dryer closed to avoid accidentally turning them on with a kitten hidden inside! Offer your kitten some safe places to hide, such as the Kitty Den Zen. This cube is soft, enclosed, and provides the perfect spot for your kitten to snuggle up in. This very young kitten is trying to hide under the coffee table. He seems unsure but not scared, which is a good sign that he’s acclimating to his new home! If your kitten manages to get outside there is almost no limit to where they could go and hide. As a general rule, kittens will seek out places that are enclosed, warm, and dry. This is even truer if it is raining or cold outside. If you are having trouble finding your kitten in the great outdoors, check any enclosed areas such as sheds or garages. Kittens may also hide in dense shrubbery. If you suspect that there is a litter of feral kittens hiding out on your property, a kind thing to do would be to purchase an outdoor cat house. This kind of house, like the K&H Outdoor Kitty House, is the perfect place for a mother and her kittens to relax and feel safe. It’s very common to find kittens hiding in cars during the cold winter months. If you suspect your kitten has gone outside, or if you suspect there are kittens living in your yard, a good place to check is above the wheel of your vehicle or inside the exhaust pipe. Kittens will always look for warm and small places to hide, feel safe, and escape the elements, and the warm of a car, especially if it’s still warm from having been driven, is the perfect spot. If you park your car outside, it’s always a good idea to honk your horn a few times the moment you get in the car, before you start the engine! The loud and sudden noise will likely frighten away any kittens hiding away in your vehicle. You can also tap the wheel wells and exhaust pipe before getting in to be extra safe. Inside the home, the options for your kitten are a little more limited. However, you’d be surprised some of the crazy places people have found their kittens hiding! Kittens will look for a few things when choosing a hiding space: concealment, warmth, comfort, and safety. If you are having a really hard time finding your kitten, try leaving some wet kitten food out to entice them into coming out. Once you’ve found your kitten, try blocking off places where you don’t want them to go. This will make finding them next time much easier. Aluminum foil is a great kitty deterrent, as they hate the noise it makes when they walk on it. 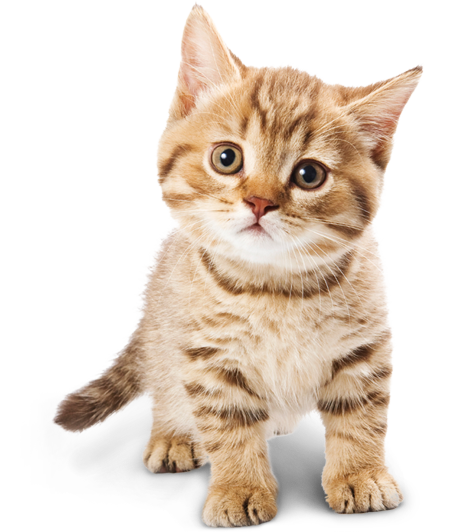 There are also plenty of ways to successfully interact with a kitten that is shy or having trouble adjusting to their new home. Being mindful of how you interact with your kitten is a good way to begin building a relationship of trust and happiness. Under the bed is a favorite hiding spot for kittens. The darkness, warmth, and feeling of safety that comes from being able to peer out from under the bed without being seen make the bed an ideal hiding spot. Kittens will generally go under the bed and sit with their backs to the wall. Other kittens will even manage to find their way into the box spring of your bed. If you think your kitten is hiding under the bed, you should get a flashlight and shimmy under the bed to look for them. Kittens can make themselves very small when they’re hiding, so you may miss them unless you really get under there to look. This is especially true if under your bed is your favorite place to hide things, too! This kitten has found the perfect hiding spot: under the slipcover on the couch! So, Where Do Kittens Hide? Kittens are remarkable and can hide pretty much anyplace where they can fit. If your kitten is hiding for a prolonged period of time and you’re getting worried, you should first check warm, dark, and comfortable spots. If your kitten just arrived home, a good rule of thumb is to leave your kitten alone at first. They need time to get used to their new living space! Where is the strangest place you’ve ever found your kitten? How many days did you go without seeing them when you first brought them home? We want to hear all about your kitty Houdini. Let us know in the comments!